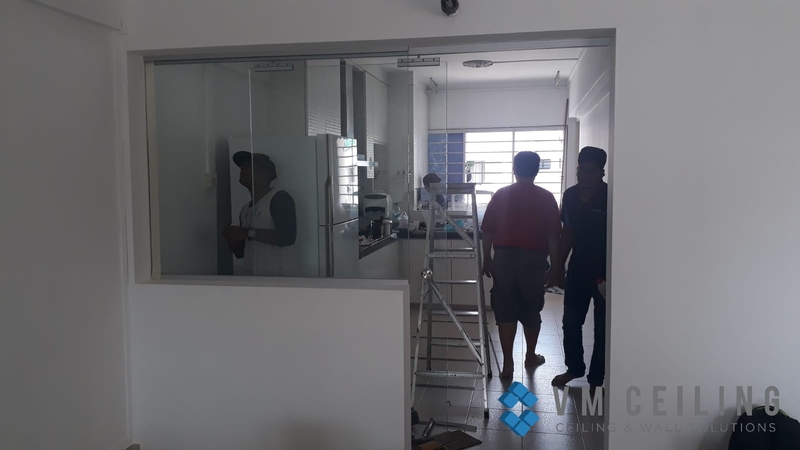 Gone are the days when houses and offices have simple and flat false ceilings. Nowadays, people are eyeing various ceiling types that are innovative and enhance the uniqueness of interiors. The false ceiling is a suspended ceiling that covers the main ceiling along with some suspended wires and pipelines. 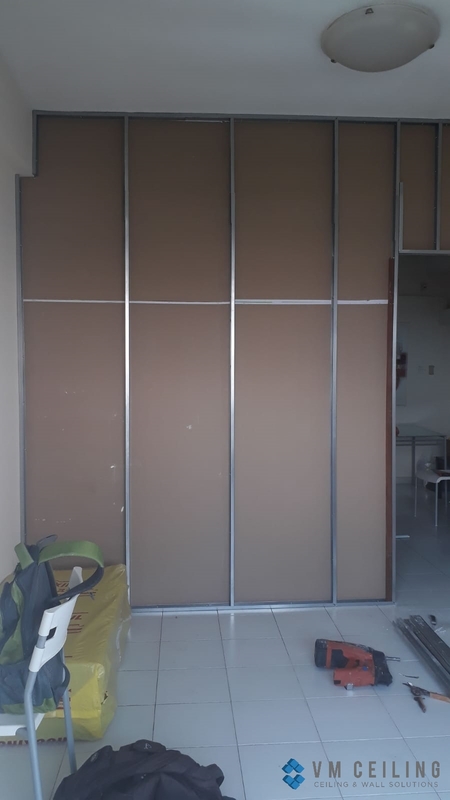 False ceilings are made up of various materials such as asbestos sheets, gypsum boards, plasters, aluminum panel, woods, and others. False ceilings not only make the visual of the interiors beautiful but also act as an insulator to sound and fire. The gypsum false ceiling is a sound insulator that is lightweight, fire resistant, flexible, and soft. Gypsum board ceilings are made up of hydrated sulfate of calcium. 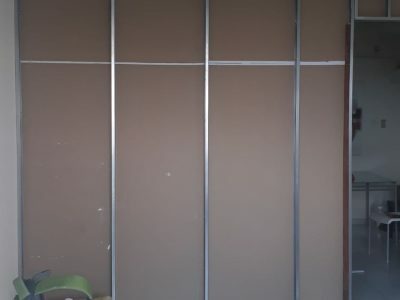 The gypsum boards making up the ceiling are square shaped and hanged with the help of an iron framework. 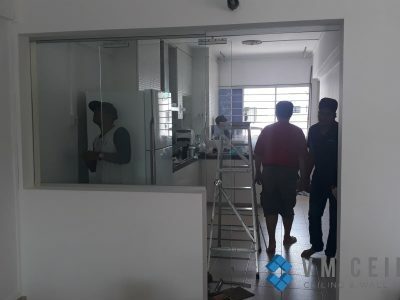 The finishing is given by adding laminates, paints, wallpapers, texture paints. It gives a good visual effect and is enhanced through additional lighting. The boards are reinforced with glass fibers to make it an excellent insulator. It helps combat fire by giving out water when there is fire. The boards are cool and concerts steam into water. Plaster of Paris or POP is a popular material in the false ceiling industry. POP is derived by heating gypsum to a certain degree. 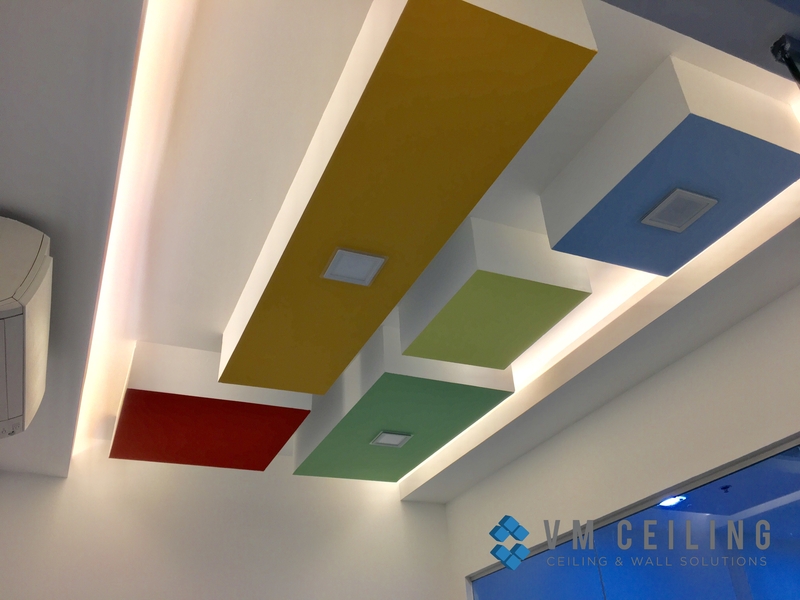 The POP ceilings are attractive and offer the designers to create a variety of designs out of it. It requires almost no maintenance and is an excellent insulator of cold and heat. The working site can become messy and dirty. Wood has a natural texture and pattern. The wooden false ceiling is expensive; thus, they are usually not used in commercial buildings like hospitals, schools, and malls. 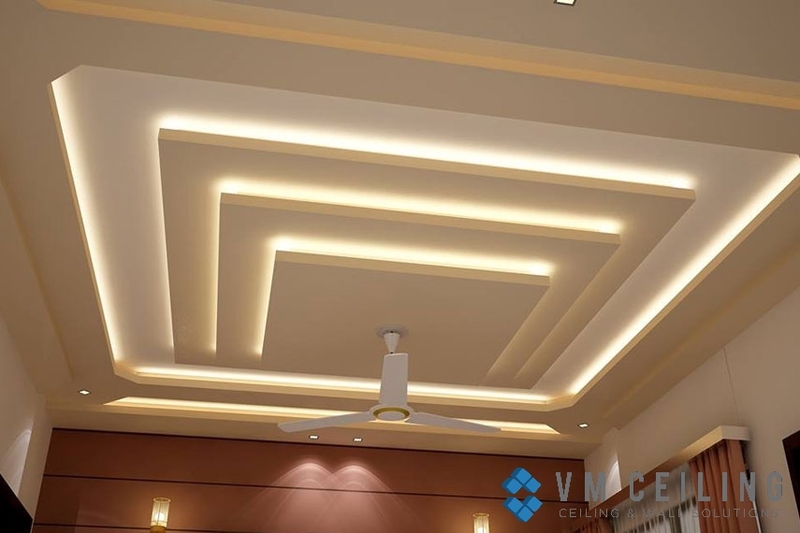 These false ceiling types are generally used in houses. Wooden ceilings last for a lifetime. Metals are durable and hard. They are a sturdy ceiling type that gives a shiny surface to the ceiling. It is not only attractive, but it also gives an aesthetic effect to the interiors. 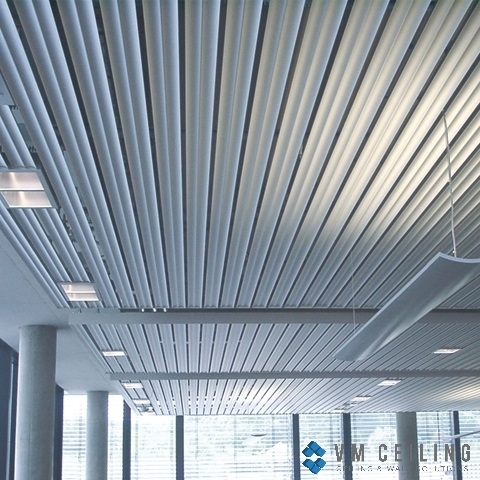 The metal ceiling is made by using iron and aluminum that are galvanized. The ceiling is easy to install and requires low-cost maintenance. 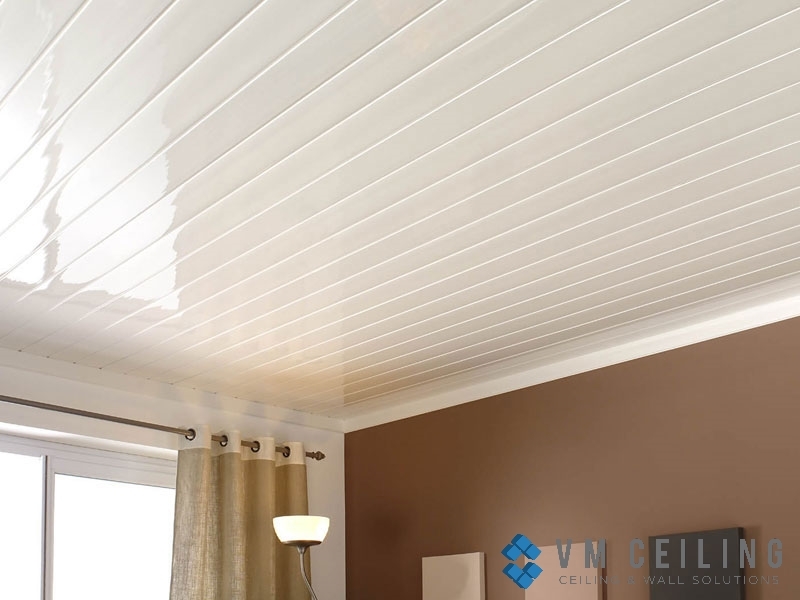 PVC ceiling is moisture resistant, lightweight and easy to install. They are low-cost maintenance and easy to clean. 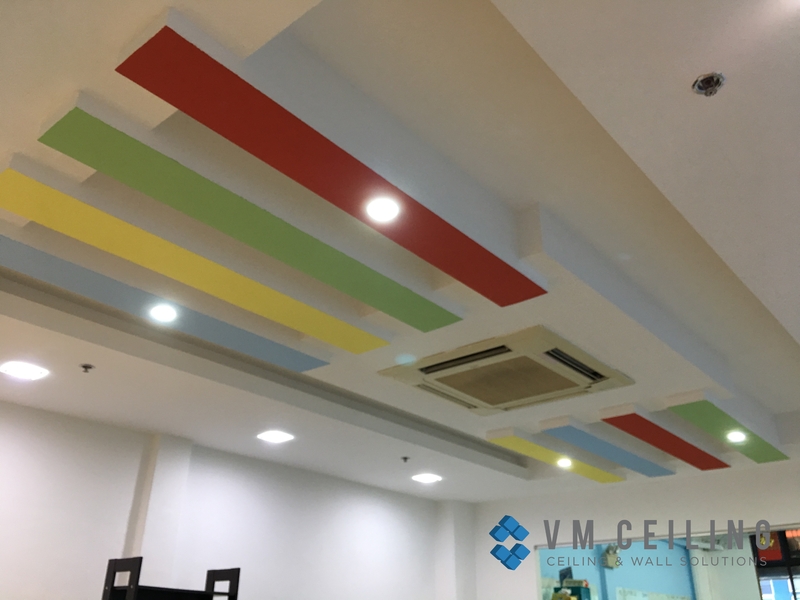 If you are looking for a ceiling type that is non-porous, affordable, non-absorbent, and termite-proof, then PVC ceiling would be the best option. 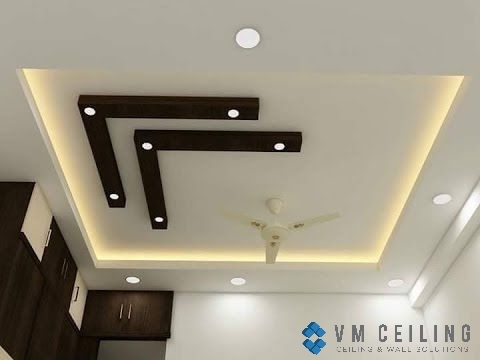 False ceiling provides a smooth, homogeneous surface to the wall. They can be compartmented for fire emergencies as well. The types of ceiling must be chosen depending on your budget, the place, and the climatic condition. 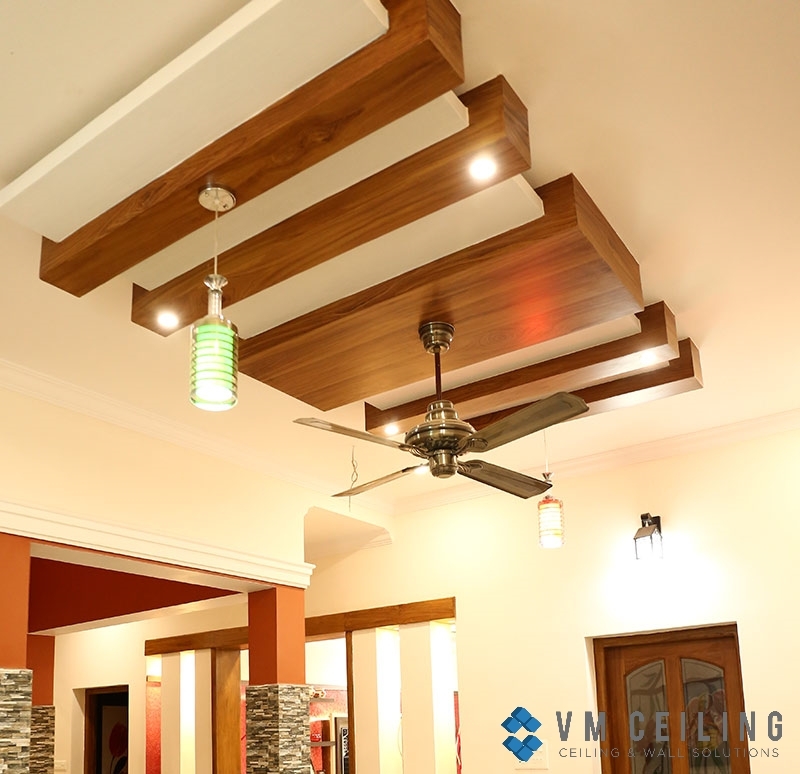 As such, you cannot go for the wooden ceiling if you live in an extremely humid climate.